At G&E Magazine, we are all about the hustle. We are telling stories of people on their journey, chasing success and doing everything they can to make it happen. 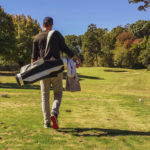 Professional golf and entrepreneurship have a lot in common. Both pursuits take an incredible amount of hard work, persistence, and sacrifice. You are constantly learning from your failures and finding new ways to improve. New ways to take a step towards your goal. Many entrepreneurs work a day job while building their dream business at night and on weekends. This same type of hustle is seen in so many professional golfers today. Players around the world are working to fund their dream while practicing with every ounce of free time they have. 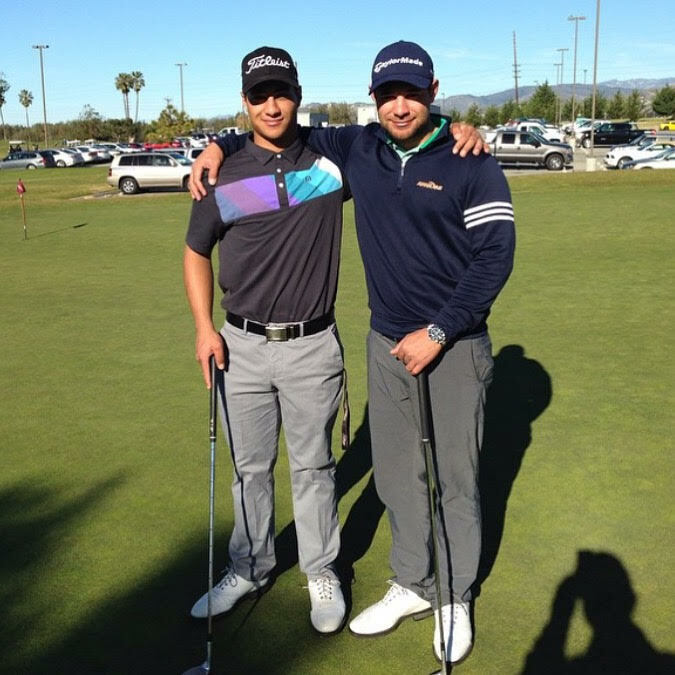 We love the stories of professional golfers who are taking an alternate course to pursue their dream of the PGA Tour. One such player is Jordan Thomas. Jordan Thomas is a 25-year-old professional golfer out of Ventura, California. 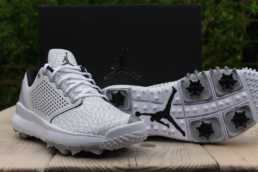 While playing mini-tours and preparing for Web.com Q-School,Jordan works a sales job for an indoor golf center and caddies to help fund his career. Jordan answered a few questions for us on what it is like to be a professional golfer working his way through mini-tours. Tell us a little bit more about your backstory with golf? How long have you been playing professionally? I have been playing this game for 12 years now, and my dad (Ernest Thomas) was the reason I started to play. I have been a professional now about three years, and it’s definitely been a big adjustment from amateur golf. 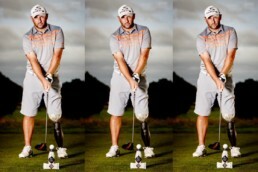 My goals and dreams of playing on the PGA Tour are still in my sight, and I won’t quit until I achieve that goal. What has been your favorite moment in your golf career? 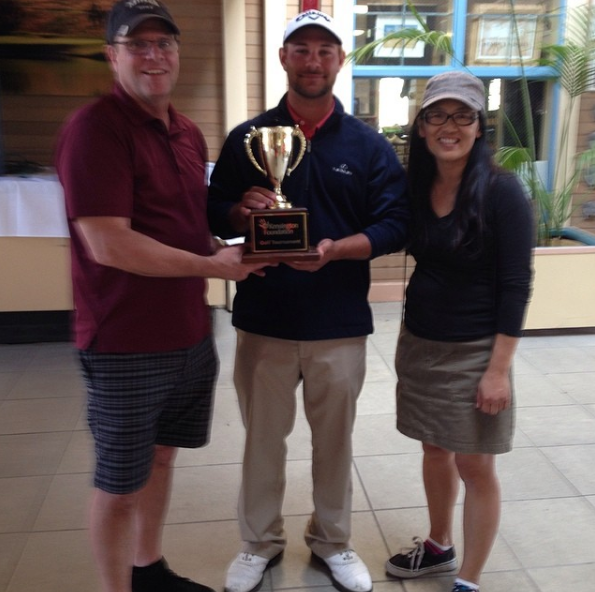 A local professional charity event is held every year in Ventura County at our local courses. In 2014 I had played the event as an amateur. I still wasn’t sure when I wanted to turn Pro. That year, the Kensington Foundation tournament was held at River Ridge golf course in Oxnard, California. 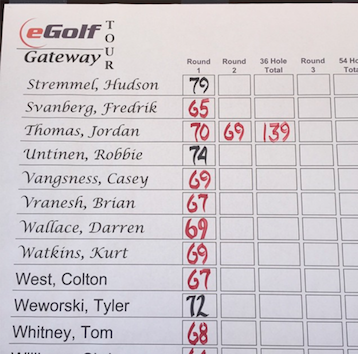 It was a one-day event and a strong field of pro’s we’re playing. A round of 67 (-5) at the Lakes course was good enough to secure a win by one shot over Jon Fiedler and Aaron Smith. When they announced the winner, I was astounded. A few months later, I was given the opportunity by a relative to play on the Gateway Tour in Arizona. What was your experience like on the Gateway Tour? I played five events that year and made three cuts. The way those guys played and how consistent they were was mind-blowing. I thought my game was good enough to compete and I missed my last cut there shooting 70 (-2) 69 (-3). Since then I have played in local qualifiers and mini-tours, such as the Pepsi tour, and a few local 1-day events. I plan to go to Q-school for the Web.com Tour at the end of the year. What is a day in the life of Jordan like and how do you train and prepare for events? Well now that I’m starting to work my practice time is limited so I have to put in as much work as I can. Gym, stretching, yoga, and practice, along with playing at least four days a week is ideal for me to keep my touch and game tight. When I prepare for a tournament, I just do my best to be relaxed, well rested, and hydrated. Especially the night before. What are you doing for work right now to help support your pursuit of professional golf and do you have any advice for balancing both? Right now I am working sales for an indoor golf center and am caddying. Just doing what I can to make money and continue practicing. It’s hard to keep a balance, but you have to do what you have to do to make it happen. I play Taylormade PSI irons and woods. Wedges are Titleist because I feel they have the most control. What is your schedule looking like for the rest of the year and which events are you looking forward to the most? I have the Southern California open coming up towards the end of March, so I am gearing up for that right now. Then US Open qualifying in May. After that, some mini-tour events and then the Long Beach Open. Q-school is in October, so I’ll be getting ready for that and am excited to start my journey. Who do you look up to for inspiration and why? I’m inspired by the young golfers on tour. How they carry themselves and how they think is so impressive. 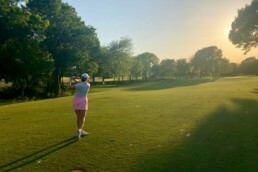 As long as I stayed motivated and work hard on what I have to do, as well as keeping a positive attitude and clear mindset, nothing will get in my way of becoming a PGA Tour player.